We supply good quality cello bags for beans, cookies, muffins, cards and paperworks. Bags can be in many styles, plain, peel & seal, with reinforced header and euroslot. All can be make as your requests! 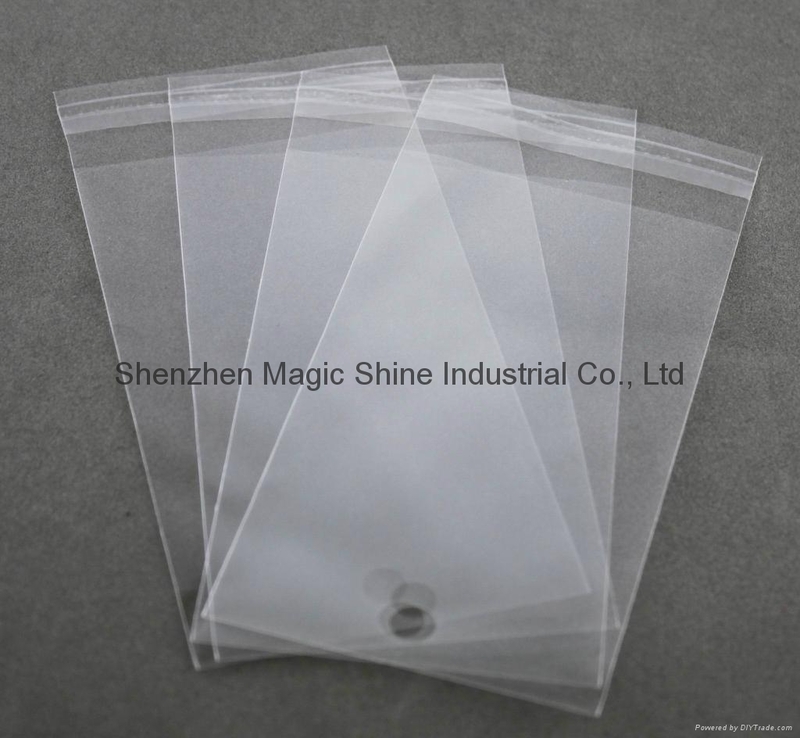 The top transparent bag has a lip and seal tape, you can peel the tape cover and seal the bag with the adhesive tape.